Recover call history, text messages, contacts, photos from your iPhone, iPad and iPod touch. 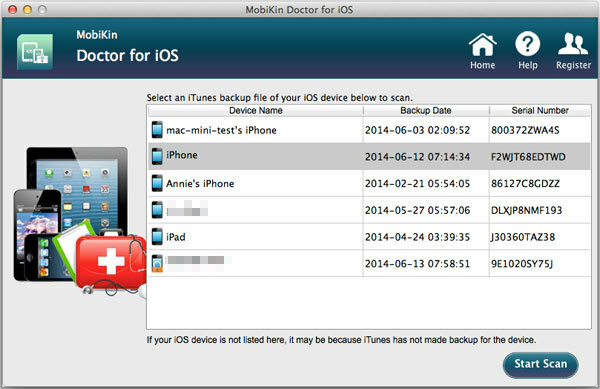 Is there a better alternative to MobiKin Doctor for iOS? 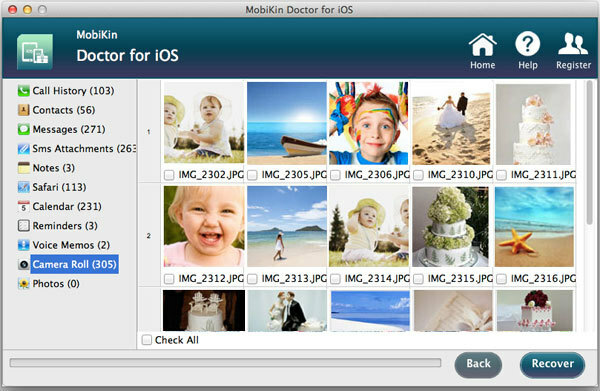 Is MobiKin Doctor for iOS really the best app in File Management category? 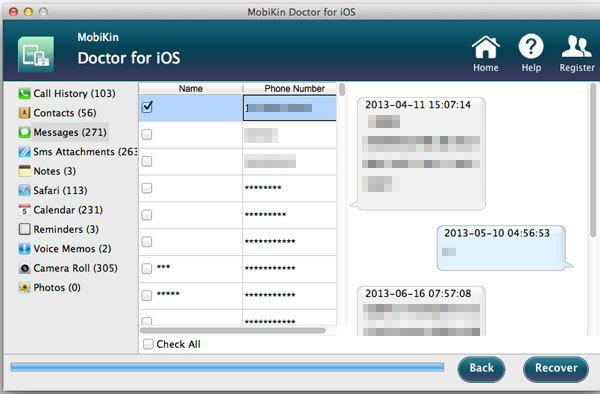 Will MobiKin Doctor for iOS work good on macOS 10.13.4? 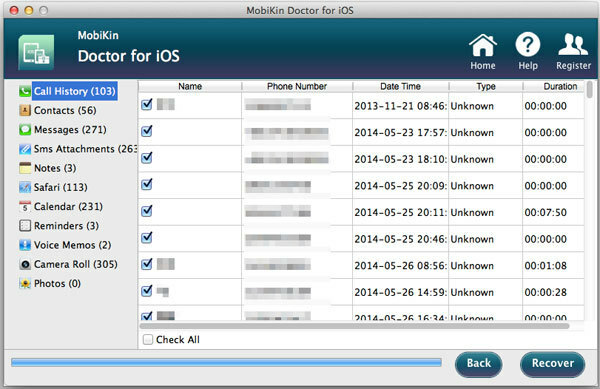 MobiKin Doctor for iOS is an all-in-one third-party program to recover call history, text messages, contacts, photos and more from your iPhone, iPad and iPod touch easily. Recover all contents on your iDevice like call history, text messages, contacts, photos, safari bookmarks, etc. from iPhone, iPad and iPod easily. MobiKin Doctor for iOS needs a rating. Be the first to rate this app and get the discussion started! Compatible with all generations of iOS devices, such as the latest iPhone 6S/SE, iPad Air, the new iPad, iPod touch, etc.